Home | Blog | Why Should You Become A HD Stockist? 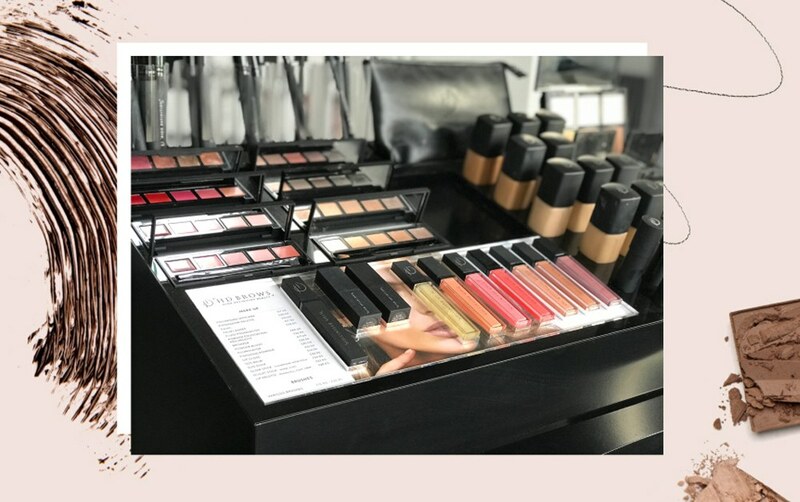 Whether offering HD Brows, HD Makeovers or both, adding make up retail to your salon can significantly boost your profit. How can retailing work for your salon? 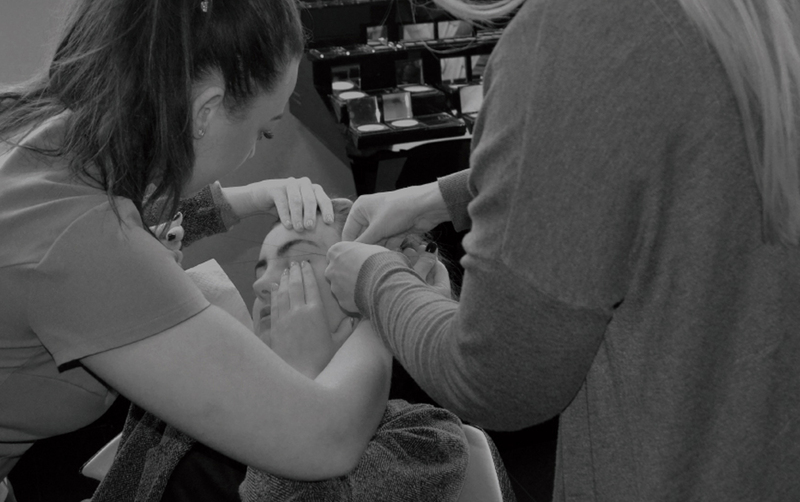 Every HD Brows treatment contains the opportunity for a mini make up lesson. This provides the perfect chance to share your knowledge with your clients. Plus, you can increase revenue through your recommendations. Once they see the results of their treatment, the products will allow them to keep their brows looking fresh between appointments. If you perform 5 treatments a day and only retail to half of those clients, you can look to bring in almost £12,000 in additional revenue a year. What support is available from HD Brows? Our dedicated Salon Development Team will work with you to create a launch plan, provide product knowledge training for your team and arm you with retail tips and tricks to give your business a head start. We can also offer our support with retailing and directly educating your clients at your salon events. 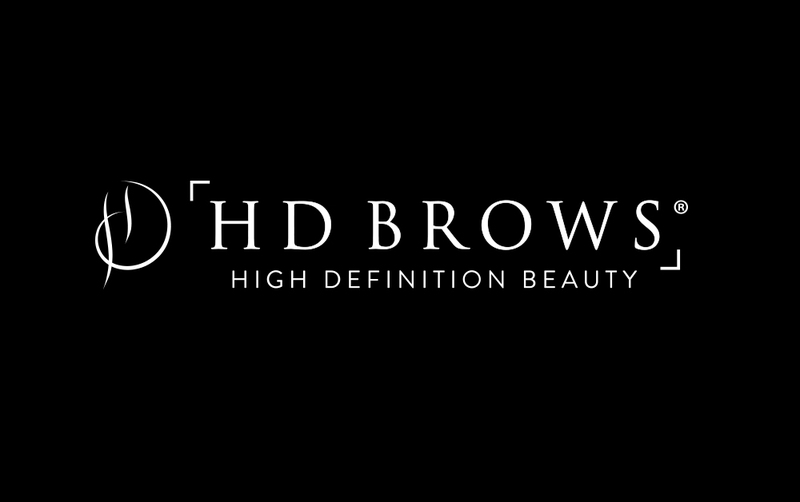 If paying the retail packages off in full is a bit of a squeeze and you want to spread out your payments, HD Brows have now also partnered with Payl8r. Payl8r allows you to become a stockist straight away by providing credit with flexible repayment plans, allowing you to decide when and how to pay off the packages. Payl8r will give you an instant lending decision and you can choose whether to borrow over 3, 6, 9 or 12 months with no penalty for early repayment. The application takes less than 5 mins, is completely paperless and frees up cash flow for other important activities like marketing and further product investment. Investing in HD Brows makes perfect business sense and however you prefer to budget, we can support you on your retail journey.